Apna Ghar cares for you and your home. 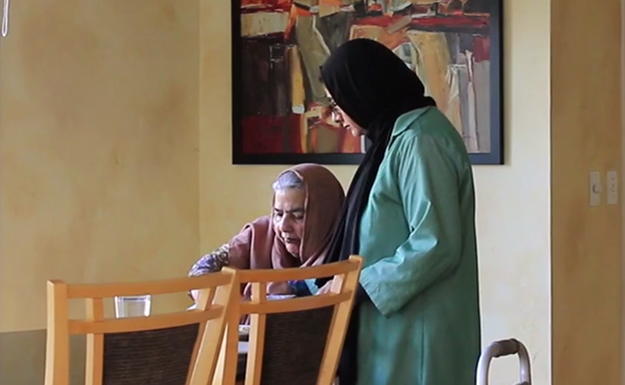 APNA GHAR is the first non-medical home care agency to address the needs of the elderly South Asian community. We are inclusive, but not excluding anyone based on religion or cultural beliefs. We offer services in both long-term and short-term facilities located in southeast Michigan. We also offer many services in the home. 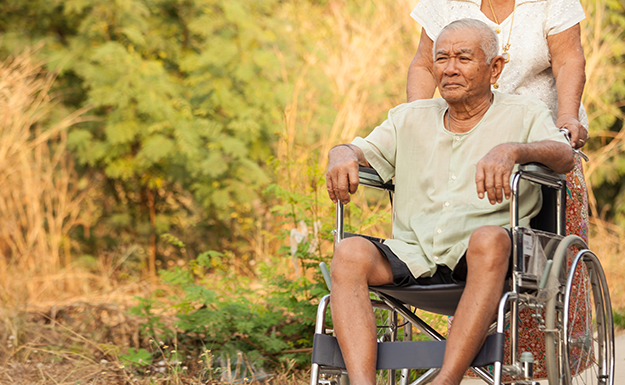 Transportation services are also available to and from doctor appointments, markets, and religious services. 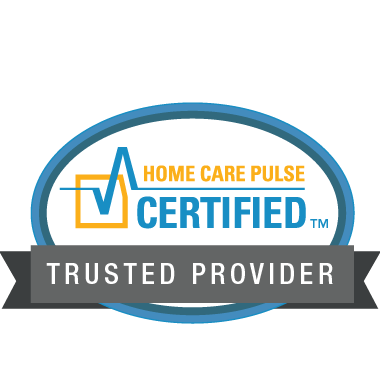 Our in-home service offers companion services to our clients. We will match our clients with our qualified and caring companions. Light housekeeping and cooking is always included. Zabiha halal meal delivery is also available. We offer companion services & carefully match you. 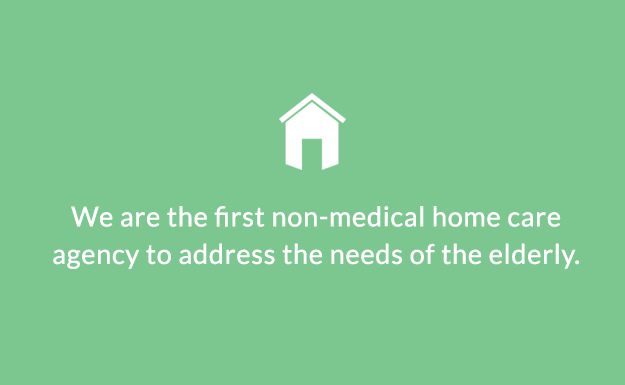 Our in-home care offers companion services to our clients. We will match our clients with our qualified and caring staff.